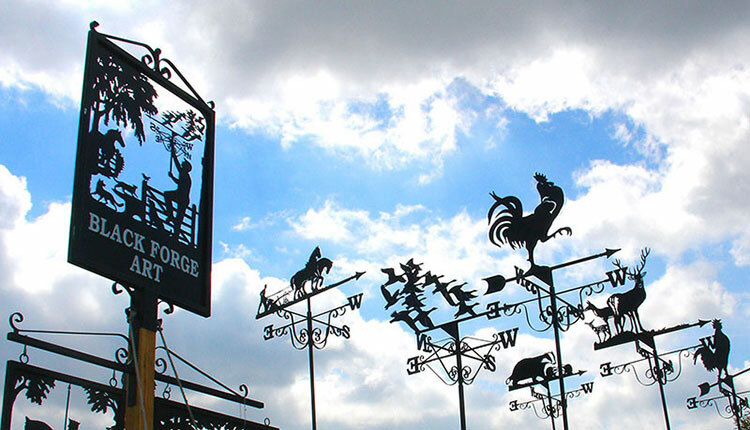 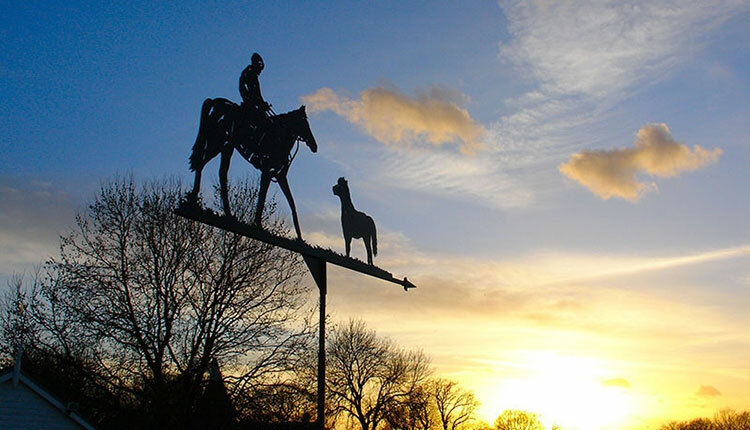 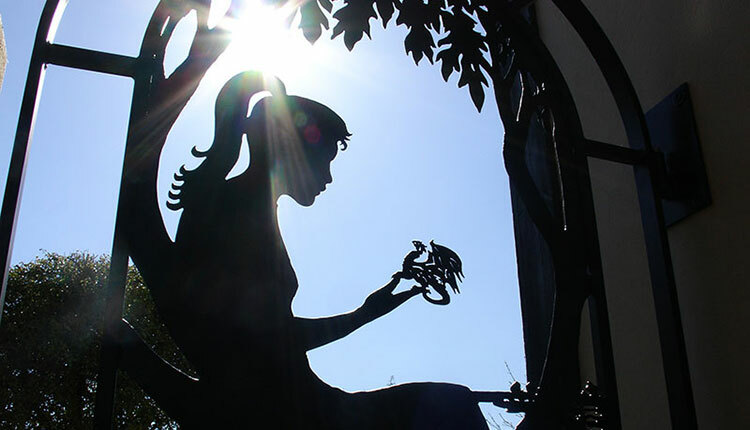 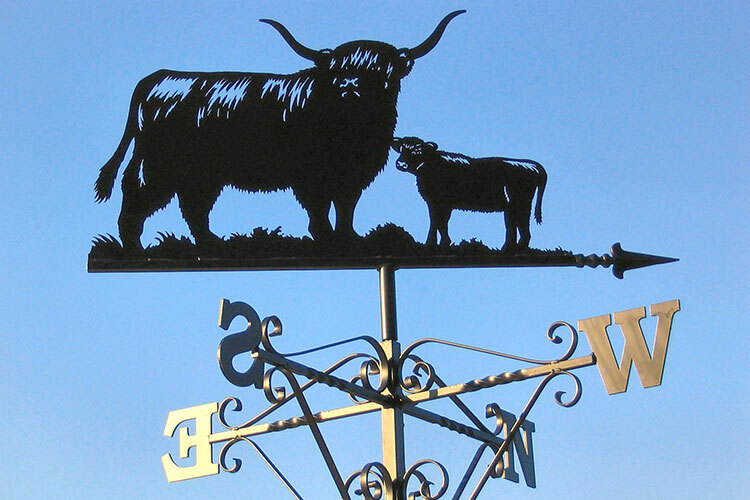 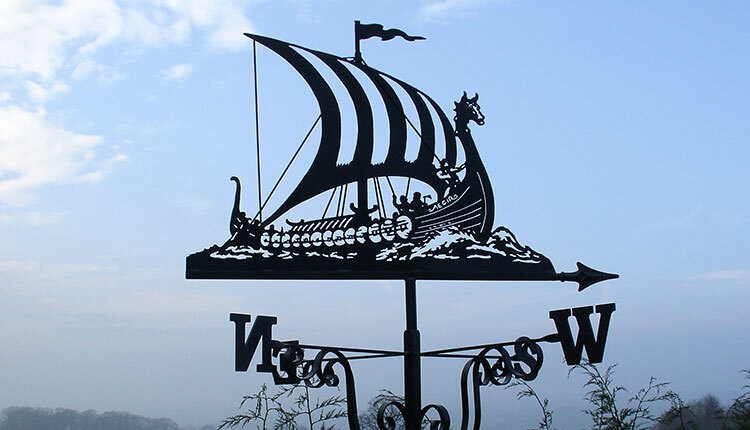 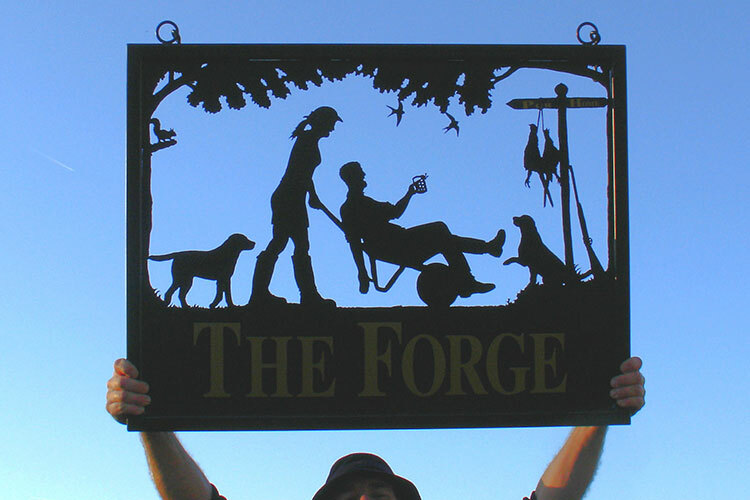 At Black Forge Art we design and manufacture bespoke signs, weathervanes, traditional iron forgework and contemporary metal artwork. 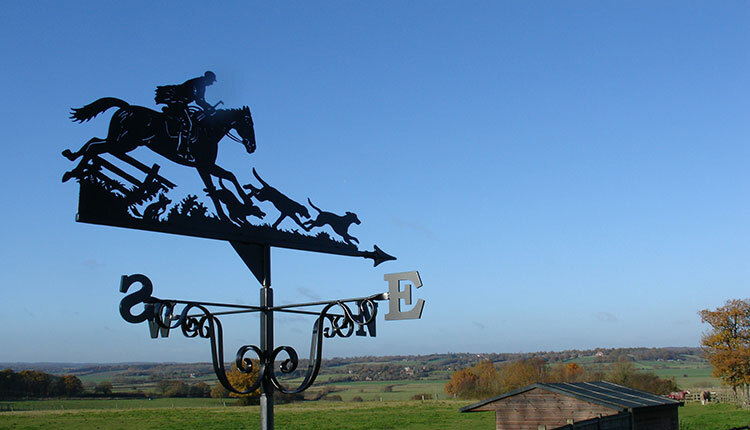 Our website only shows a small selection of previous commissions, however, if you do not see exactly what you are looking for, then please do not hesitate to contact us. 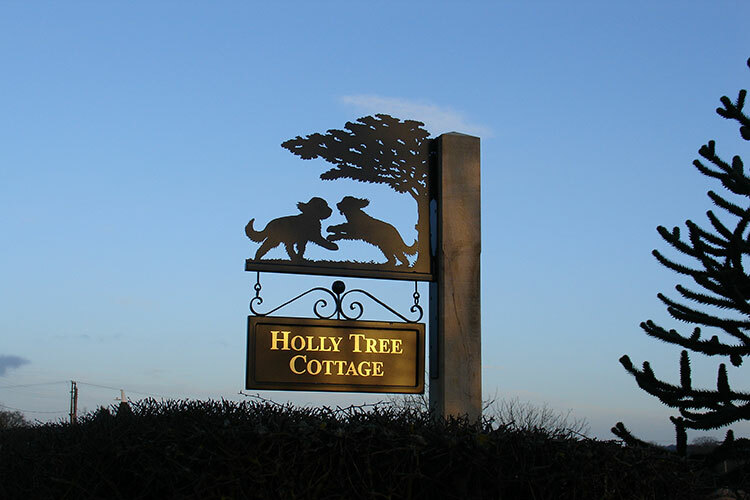 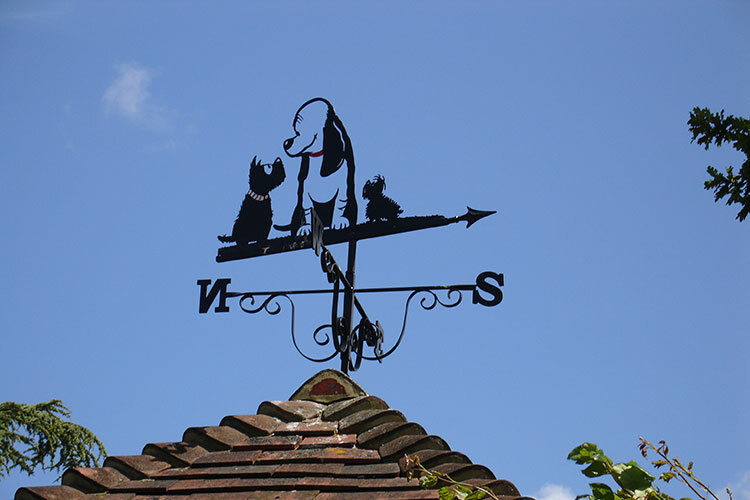 We specialise in one-off, metal artwork commissions including house, farm and village signs and high quality weathervanes. 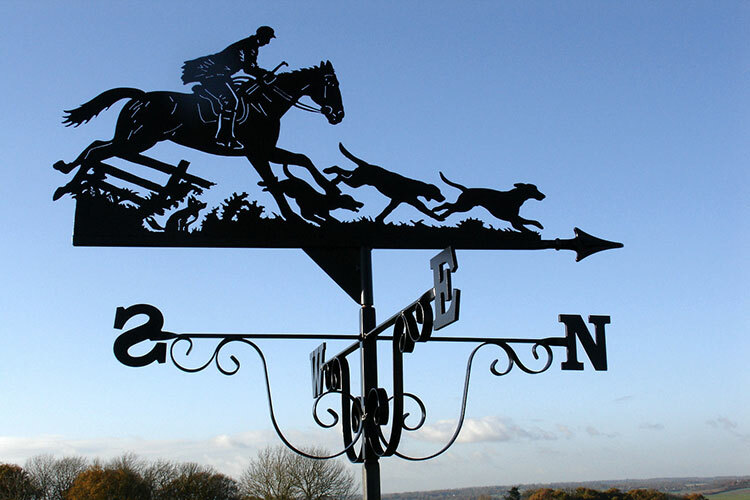 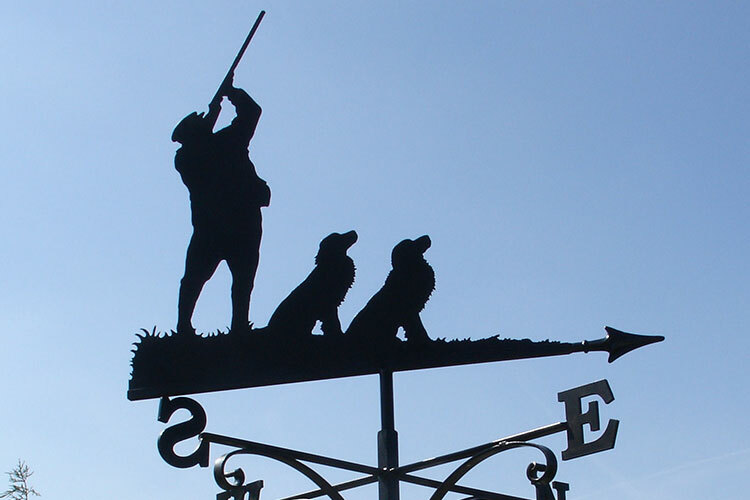 Our Signs & Weathervanes are made to the highest possible standard of manufacture and attention to detail. 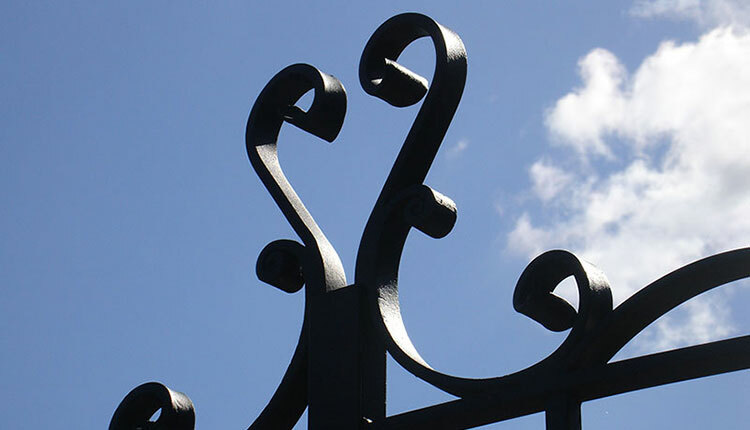 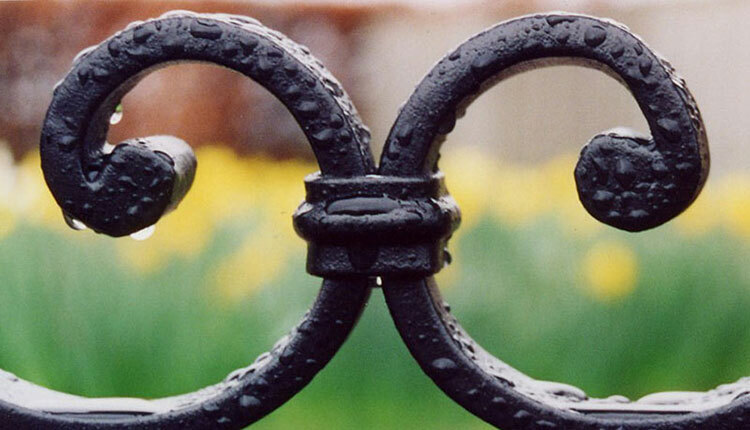 All Our Designs can also be incorporated into our traditional hot forged ironwork such as gates, railings and garden structures. 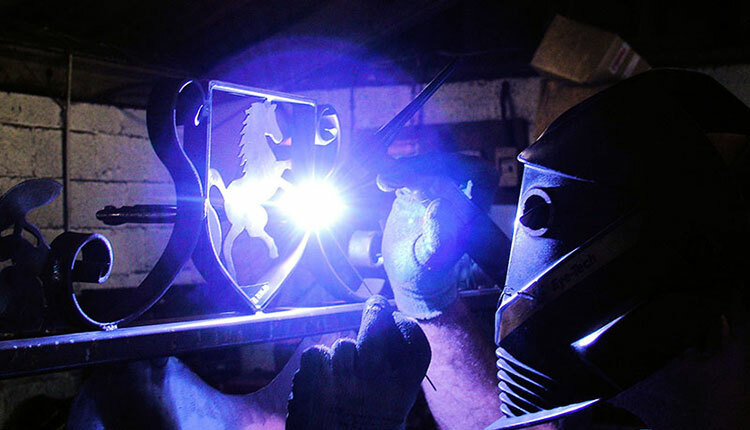 Our work is individually designed and handmade in our own forge to your specific requirements. 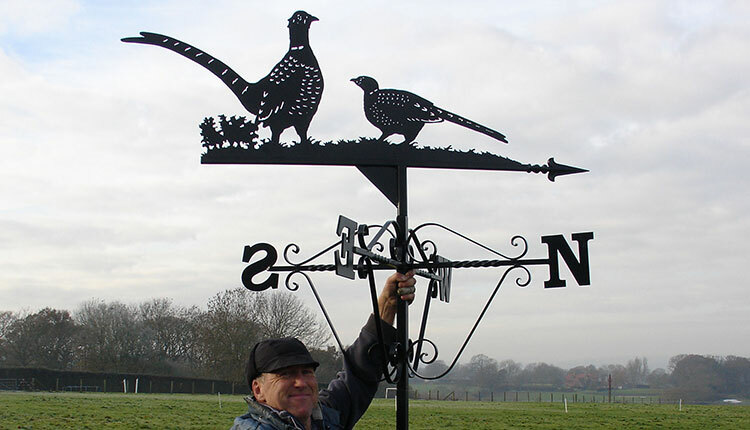 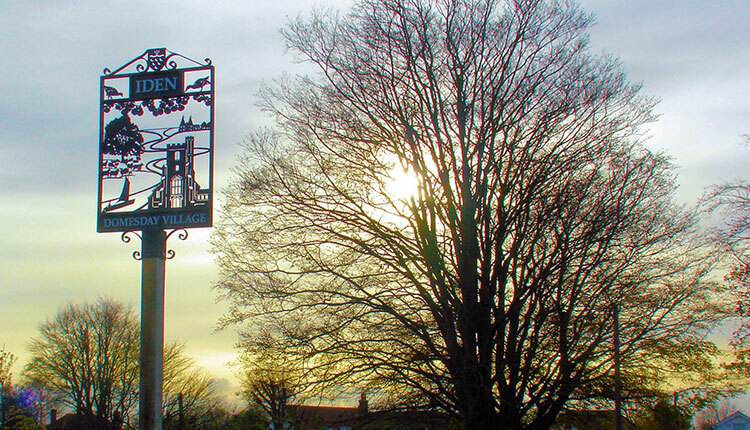 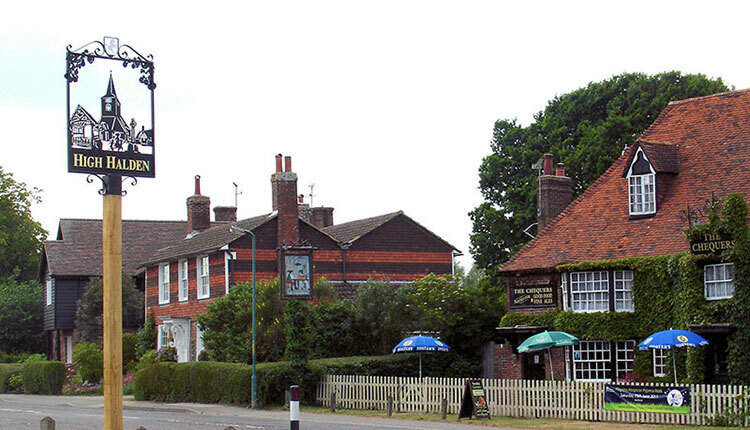 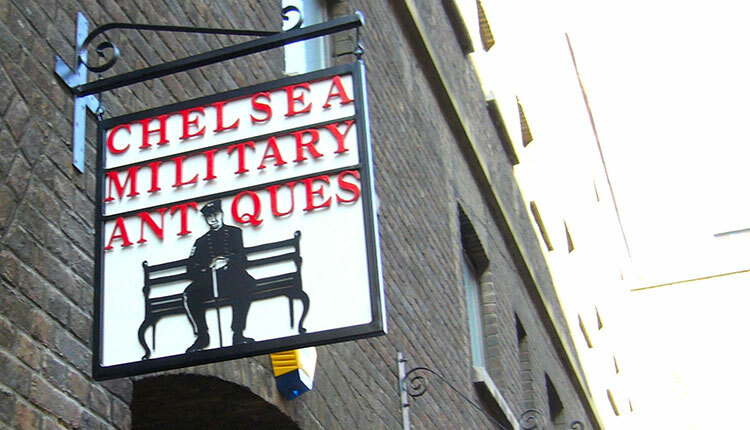 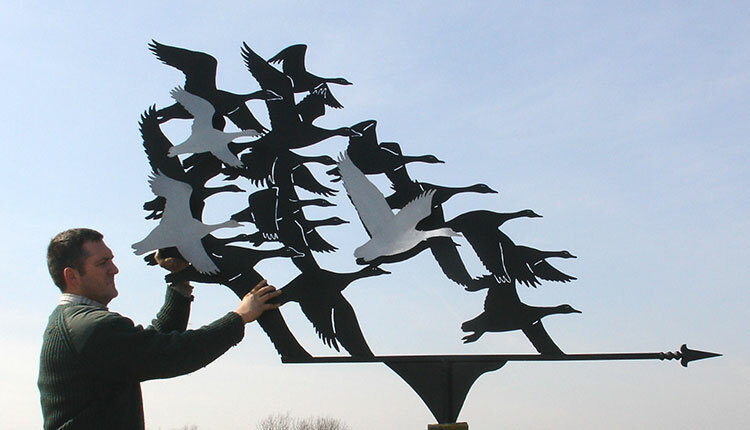 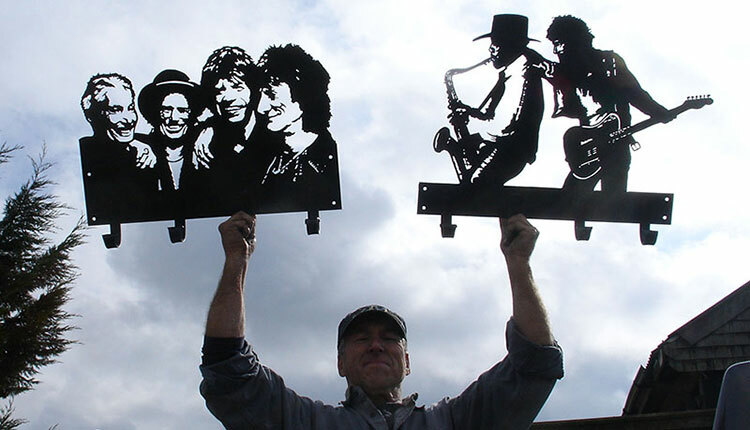 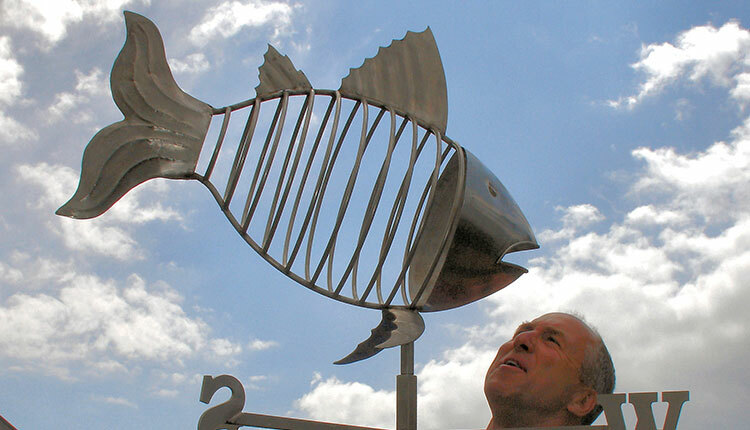 We take pride in the quality of our work and all one-off commissions are discretely signed by our creative, acclaimed artist Rod Fender, who has been responsible for thousands of signs, weathervanes and metal artwork commissions both nationally and internationally over the last twenty five years. 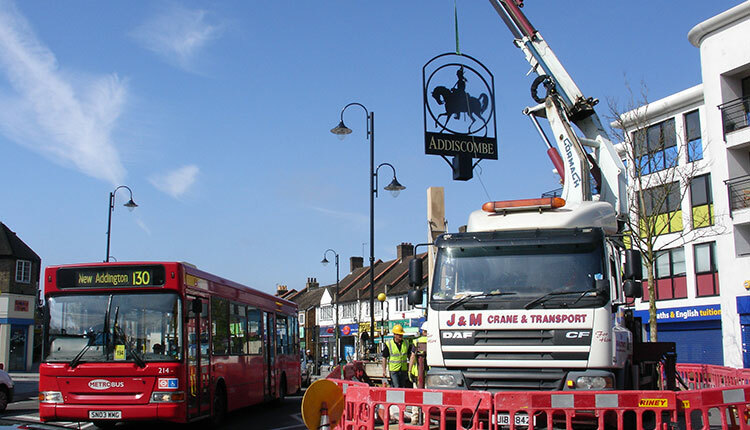 We are happy to liaise with, design to specifications and present proposals to individual customers, councils, committees and corporations. 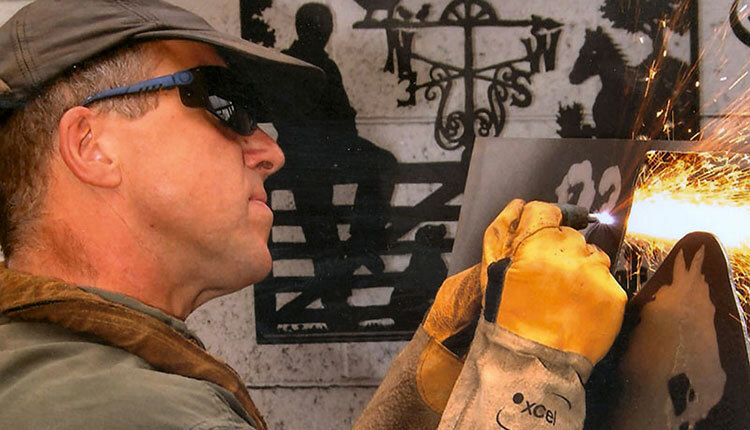 We are registered as suppliers of Public Works Of Art. 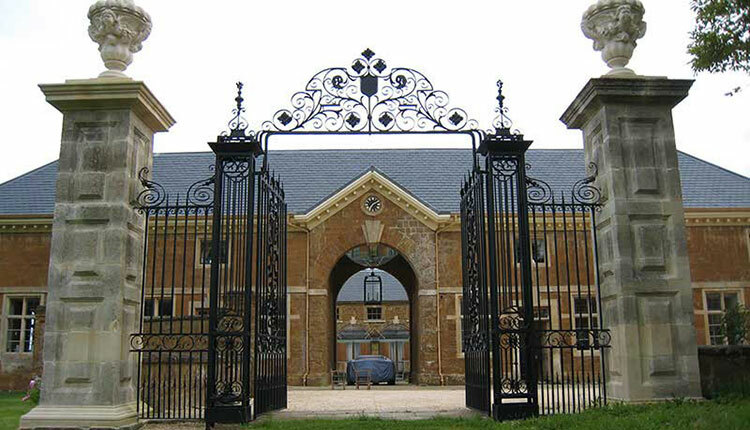 We can supply a quotations full the full services, supply and installation of any of our work with optional extras. 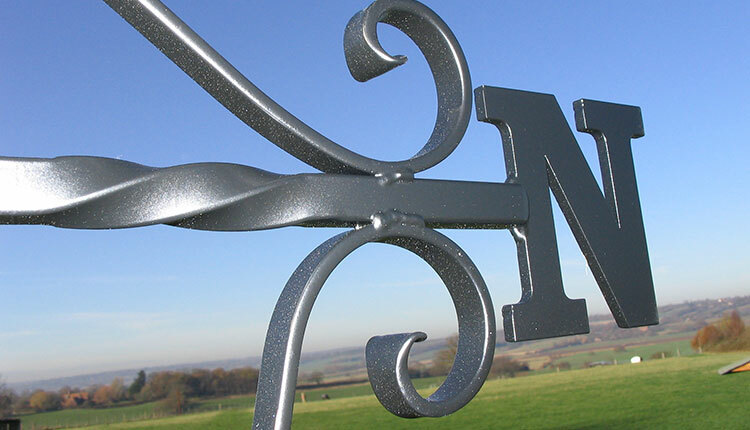 We also manufacture our own exclusive range of extremely heavy duty stainless steel barbecues. 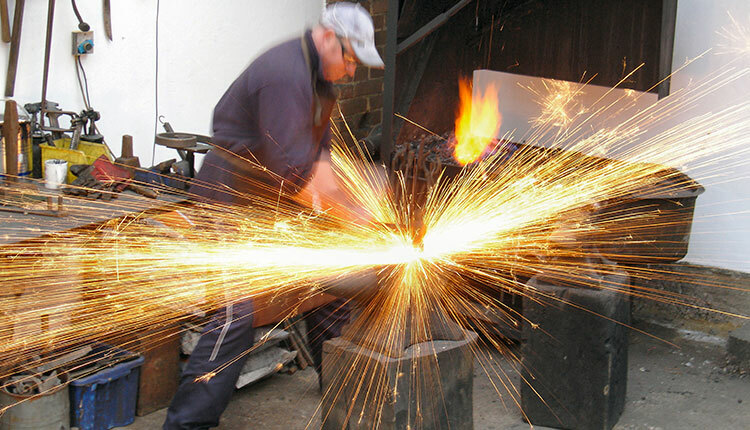 We exhibit during the summer at a small number of prestigious venues including the Chelsea Flower Show. 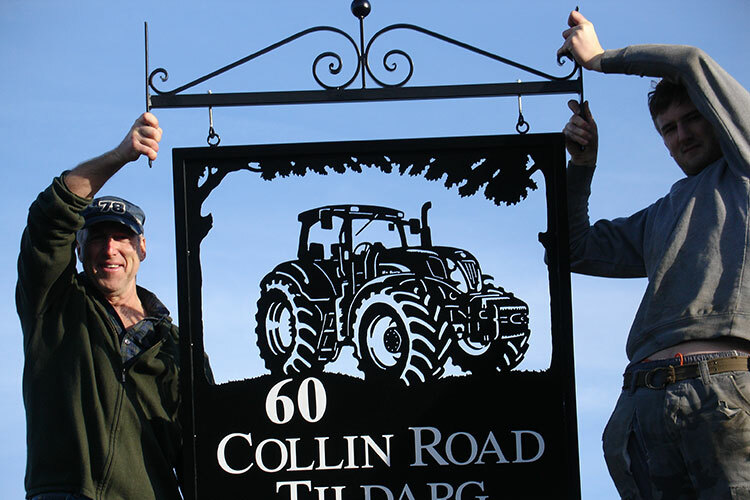 We are celebrating our quatercentenary and can supply testimonials from many a happy customer if required.